More Americans than ever are directing their own investments, and thousands of "experts" promise information on the best stocks and bonds to buy. To be successful in the markets, investors need to dig out of the information overload and the unintelligible lingo. 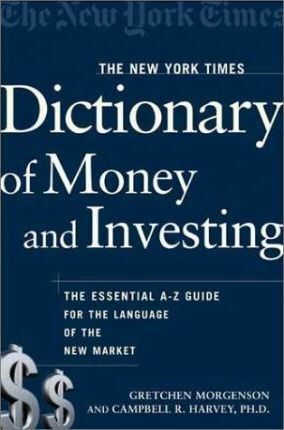 This is the essential A-to-Z reference for understanding the jargon, the nonsense, and the language of investing.